161 courtyard hotels are bright gems in Beijing. 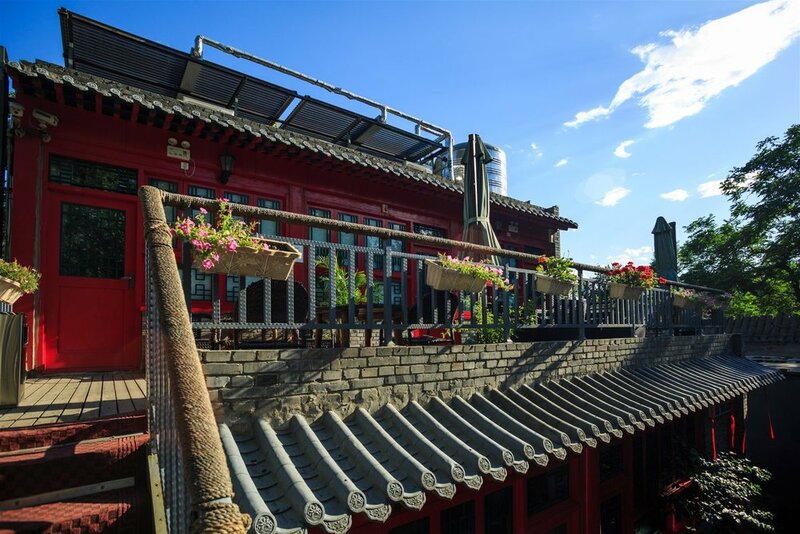 Situated in the bustling downtown and hidden in the traditional hutongs, 161 hotels are the best choices for travellers who want to explore Beijing folk culture. Put yourself in the center of the whole real world of Beijing. You can discover more new innovations, items, and pleasant surprises than anywhere else. Besides the convenient location, the comfortable and quiet rooms will also help you have an unforgettable and pleasant journey. Elegant. Comfortable. Joyful and warm. Welcome guests from all over the world. Conveniently located in the vicinity of the Forbidden City, 161 Wangfujing Courtyard Hotel boasts quick access to the city's top attractions, shopping and dining. You can enjoy the homely rooms and attentive services here. A soft and gorgeous pearl near the Lama Temple. There are exquisite and cozy interior rooms and a café full of aroma. Offers contemporary passengers elegant ambiance and intuitive service in a world of style.